Experience luxury fragrances for the home like never before with Lampe Berger. 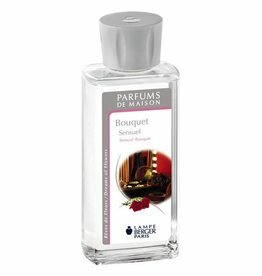 Lampe Berger Paris Fragrance Lamps, Fragrance Oils, Home Fragrance Perfumes. The original Home Fragrance Lamp by Lampe Berger Paris. 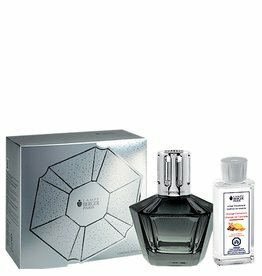 All images and text are © Copyright, Lampe Berger Paris. Quadri Fragrance Lamp. Lamp sold in package with a catalytic burner, 1 stopper and 1 funnel. The original Home Fragrance Lamps of Paris, France. Diamant Fragrance Lamp. Lamp sold in package with a catalytic burner, 1 stopper and 1 funnel. The original Home Fragrance Lamps of Paris, France. Size: 180ml. Lamp comes in a gift box, complete with catalytic burner, solid snuffer cap, decorative shade, filling funnel, and instructions for use. Made in France by Lampe Berger Paris. The original Home Fragrance Lamps of Paris, France. Size: 306ml. Lamp comes in a gift box, complete with catalytic burner, solid snuffer cap, decorative shade, filling funnel, and instructions for use. Made in France by Lampe Berger Paris. The original Home Fragrance Lamps of Paris, France. 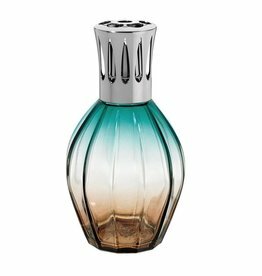 Each Lampe Berger lamp comes in an elegant gift box, complete with catalytic burner, solid snuffer cap, decorative shade, filling funnel, and instructions for use. Made in France by Lampe Berger Paris. The original Home Fragrance Lamps of Paris, France.